Jiang Nianhua (Wu Xiubo) divorces his wife after she aborts their child without telling him, and works hard to become a successful businessman. 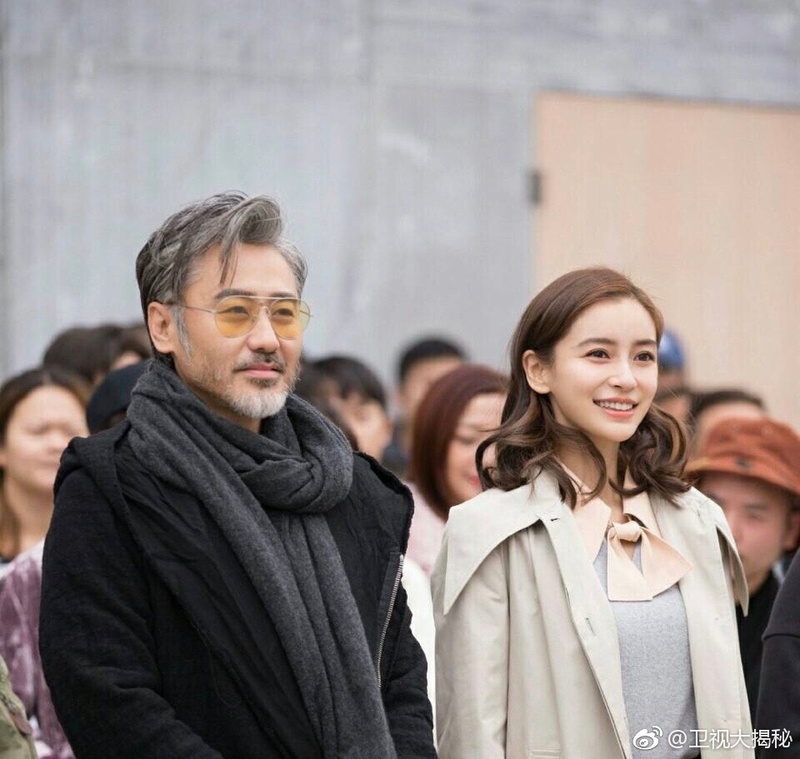 However, the higher Jiang Nianhua climbs up the corporate ladder, the more depressed he becomes, and contemplates taking his own life before being persuaded otherwise by Lin Li (Angelababy). Lin Li and her boyfriend represent the typical modern couple – they fight, break up and make up several times a year, and the fact that they work at the same company makes their relationship even more stressful. The two eventually decide to go their separate ways for good, and Lin Li slowly recovers from the heartbreak after becoming friends with Jiang Nianhua. The only supporting lead confirmed so far is Ren Zhong (Nothing Gold Can Stay), and after reading the character descriptions, it seems like he’ll be playing a thirty something married man who can’t leave his Casanova habits behind. Angelababy keeps getting lead roles opposite wonderful actors (thanks Huayi and Huang Xiaoming), though I do hope she’s improved since the fiasco earlier this year. 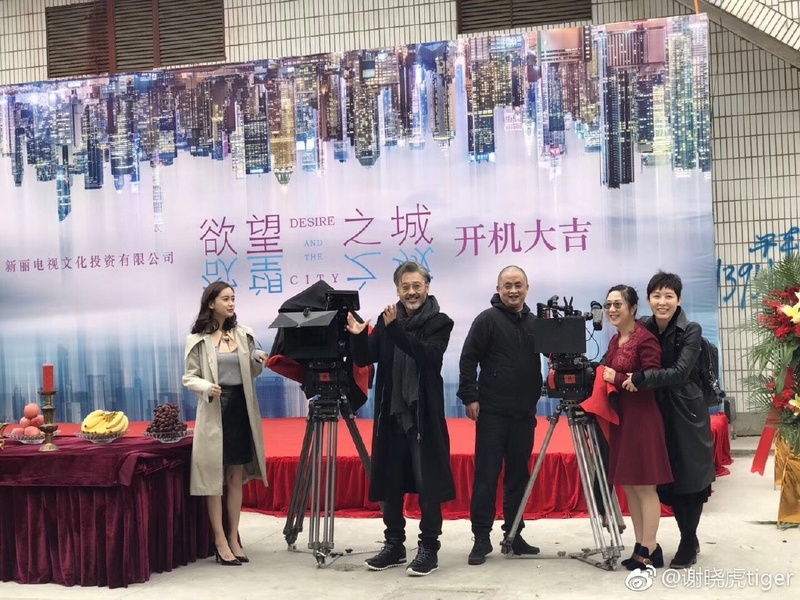 The 45 episode drama started filming today, and comes from director Liu Jin (White Deer Plain) and writer Chen Tong (Divorce Lawyers). This entry was posted in Drama, Mainland China and tagged Angelababy, City of Desire, Lust for Life, Ren Zhong, Wu Xiubo by XDramasX. Bookmark the permalink. Whoa. That’s some serious May-December action. Many of her dramas can be considered idol dramas in which her looks can let her get away with bad acting, but I really do hope she’s improved because Wu Xiubo is just amazing and it seems a waste that the female lead is Angelababy and not someone who can hold her own weight, like Sun Li. But on a better note, I’m intrigued at how Wu Xiubo is going to portray depression when the producers usually just gives characters a few extra bottles of alcohol, a few pouts and sighs an episode, and the limited expression of a wronged and wounded man. I truly hope that the producer, writer, and director, are good enough to actually film the dark psychological parts of depression. But, I highly doubt it because they’re casting Angelababy. It’s not that I have something against her. I just think that she needs to stick to her own. I mean, I watch her dramas like I watch the Kardashians, something mind-numbing yet intriguing enough to hold my attention without any need for conscious thought. I just think that she should stick to acting parts she can handle.